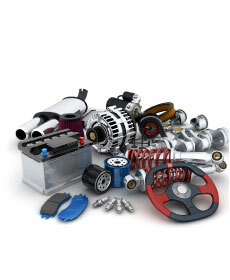 Call today and speak with our knowledgeable Parts Department for competitive pricing on all Parts! See your Service Advisor for details and exclusion. Save on your next visit to our parts and accessories department near Salem by viewing our specials and coupons that are currently available. Eddie Gilstrap Chrysler Jeep Dodge RAM here in Southern Indiana provides our customers with a comprehensive inventory of certified auto parts for the Chrysler, Jeep, Dodge, and RAM vehicle models sold within our car lots. Contact us to see which parts and accessories we currently have for sale.